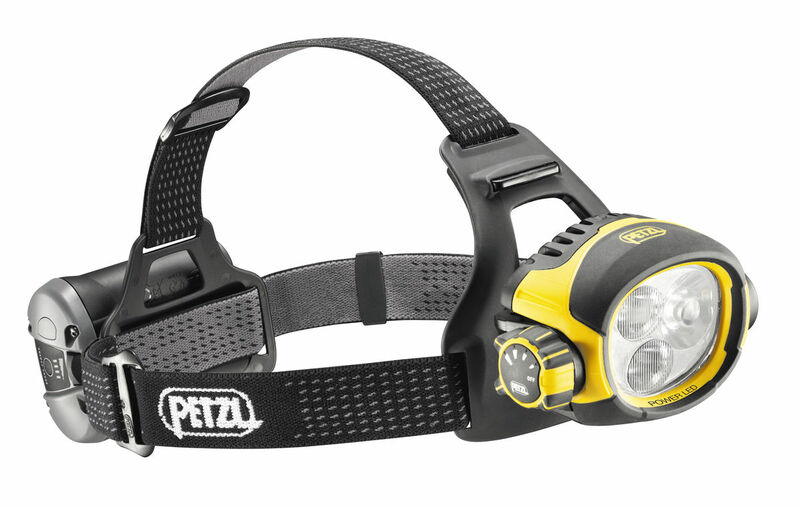 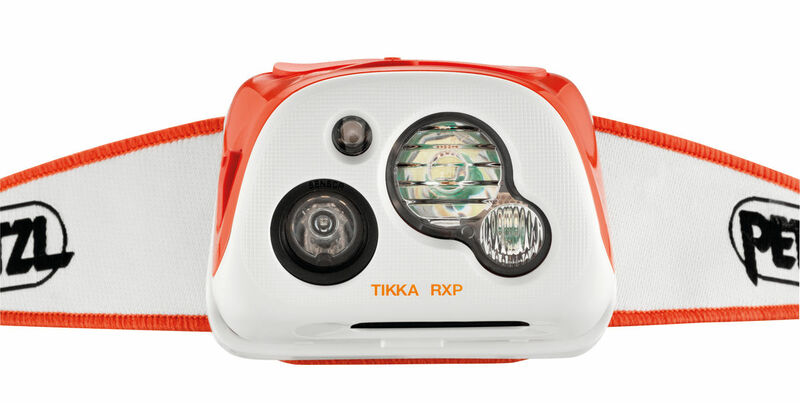 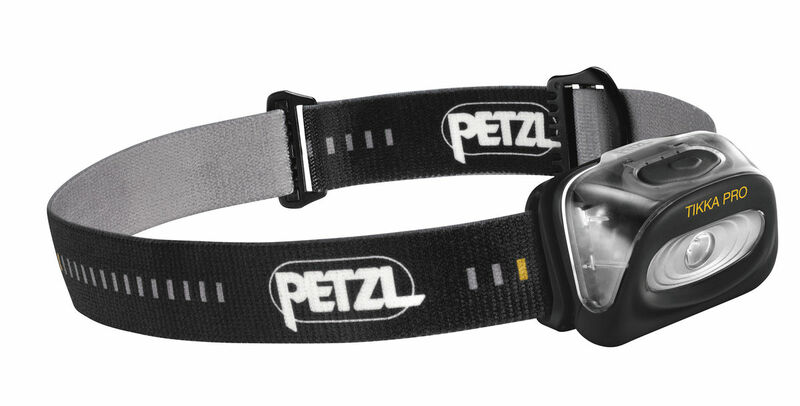 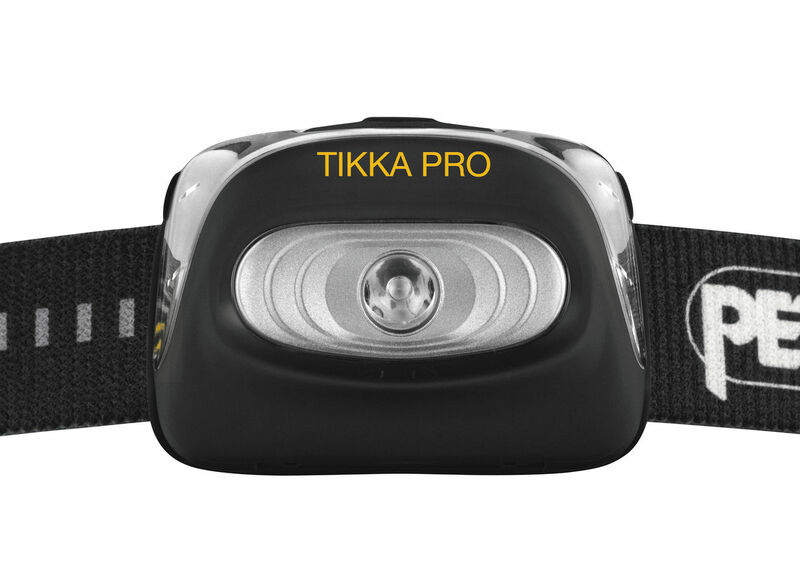 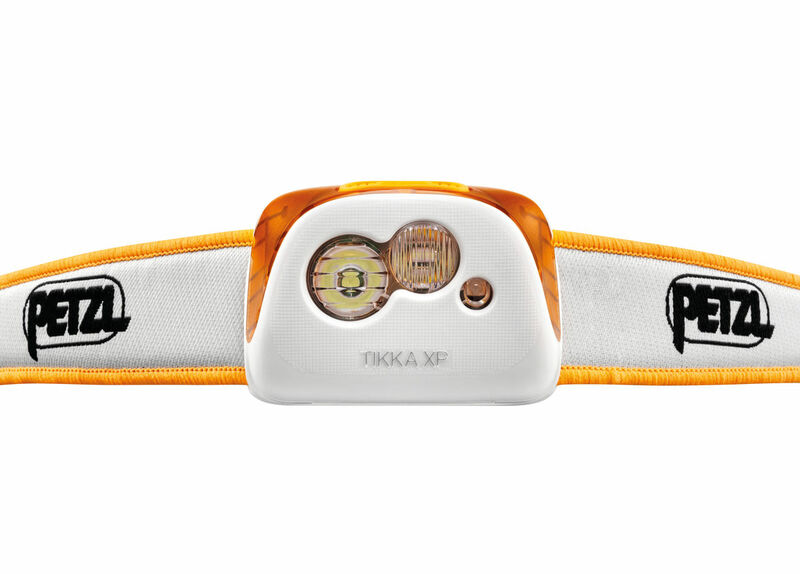 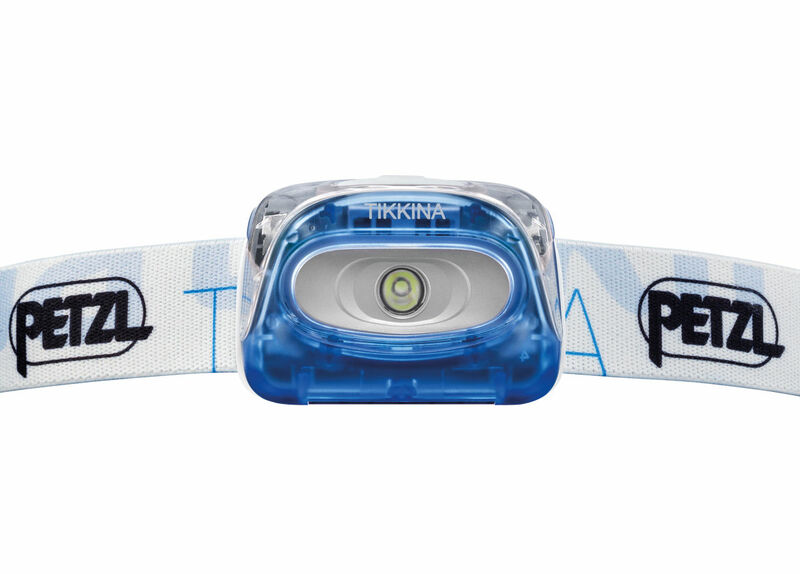 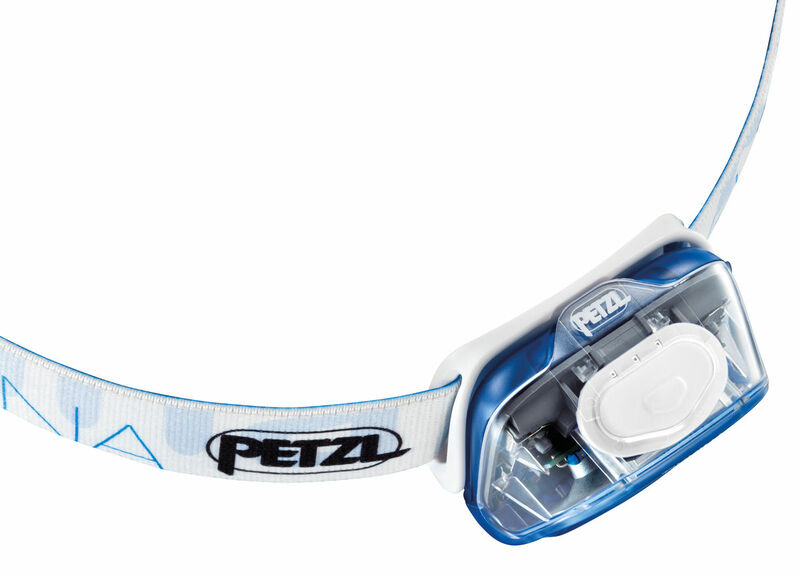 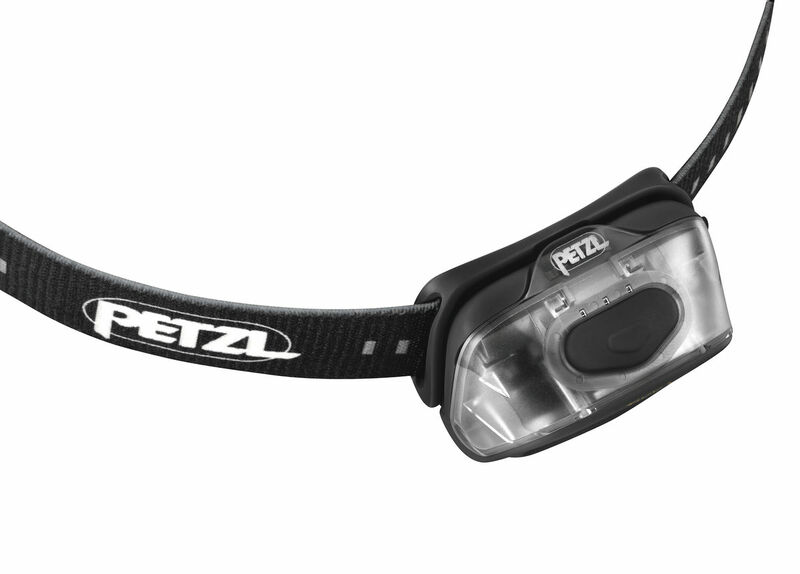 The TIKKA RXP multi-beam headlamp offers 215 lumen brightness. 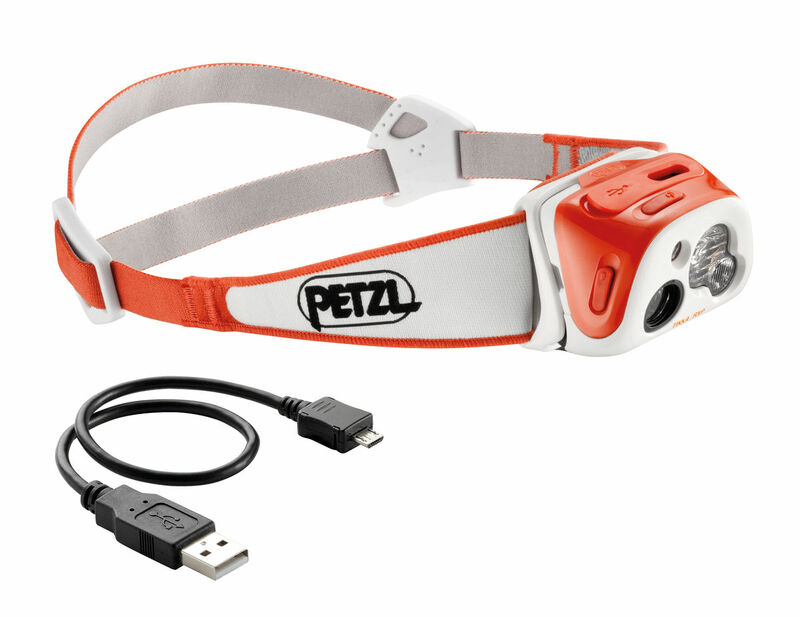 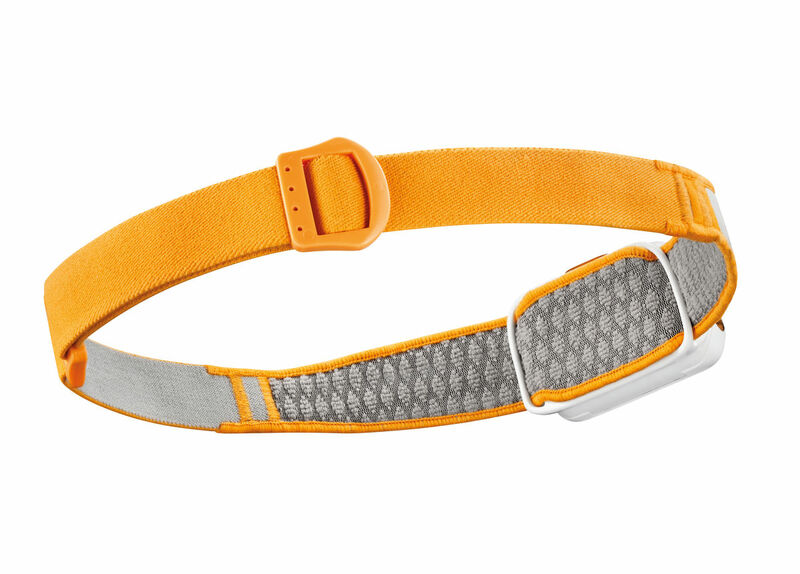 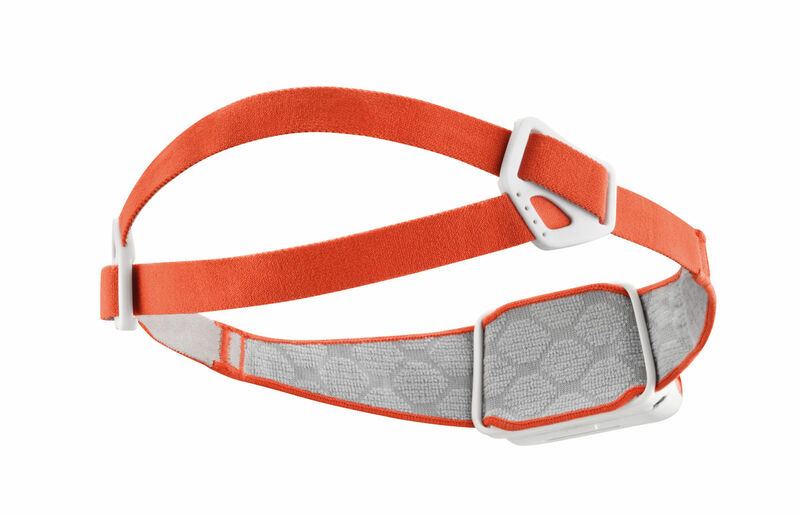 Compact and USB rechargeable, it is ideal for dynamic, energetic activities. 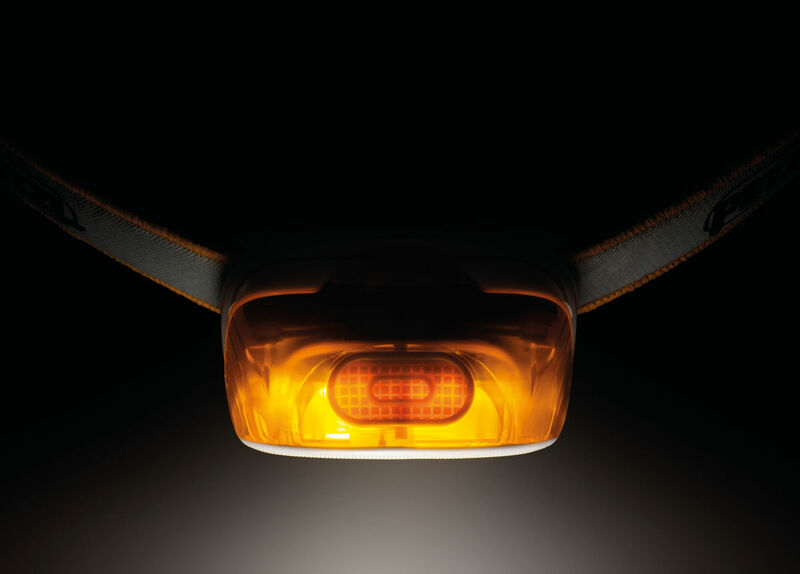 With its REACTIVE LIGHTING technology, lighting becomes powerful and intelligent: a sensor analyzes the ambient light and adjusts the beam pattern and brightness instantly and automatically to user requirements, thus optimizing burn time and reducing the need for manual operation.